Hi everyone! 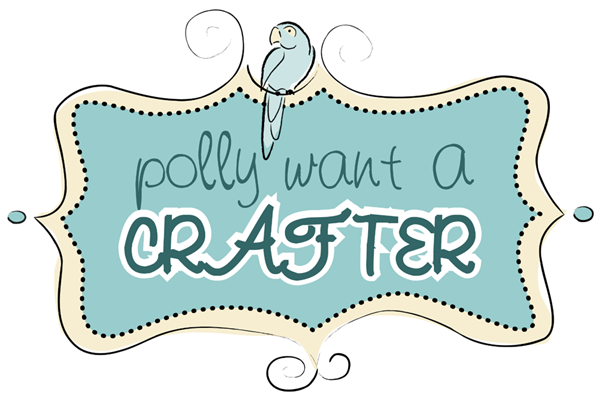 Just letting you know my new rounded bunting tutorial was featured at Polly Want a Crafter today. How fun is that? I saw it earlier today! Congrats!